"They make it so I am working in the field with people than working in my office on the phone or on my computer trying to find clients. It's been a solid one so far." 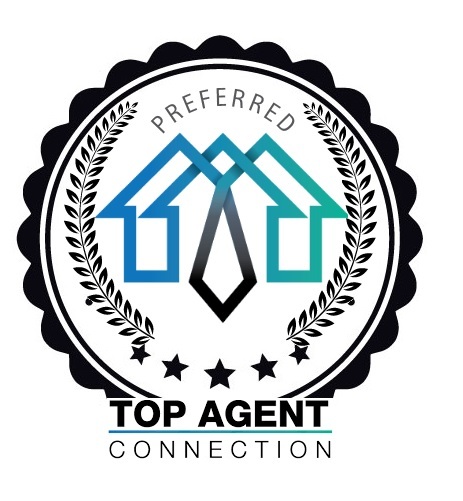 "Top Agent Connection has a solid team that has set me up with some great clients. Look forward to the next referral"